Over one in ten native-born Icelanders currently live abroad according to new figures from the Organisation for Economic Cooperation and Development (OECD). 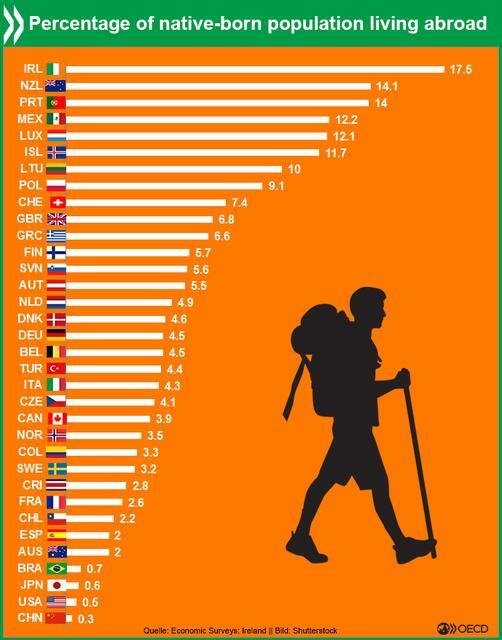 In a list led by Ireland, Iceland has the sixth highest proportion of native-born population living abroad, i.e. 11.7%. This is just over double the 33-country average of 5.6%. It is also considerably higher than in the other Nordic countries (Denmark: 4.6%; Finland: 5.7%; Norway: 3.5%; Sweden: 3.2%). 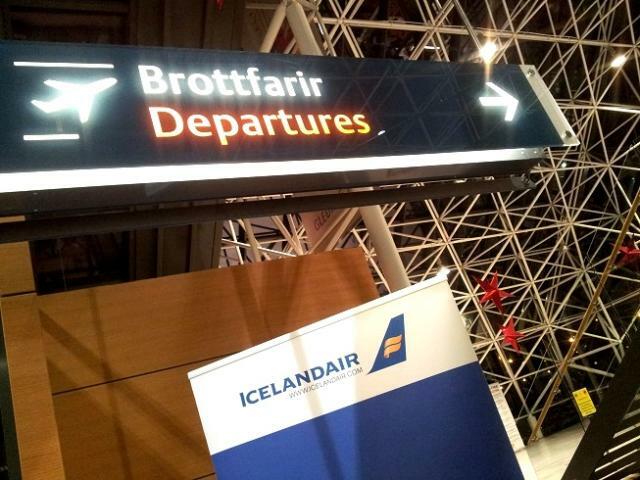 In the other direction, 12% of the current population of Iceland are expatriates. These figures demonstrate Iceland’s considerable openness to migratory flows.